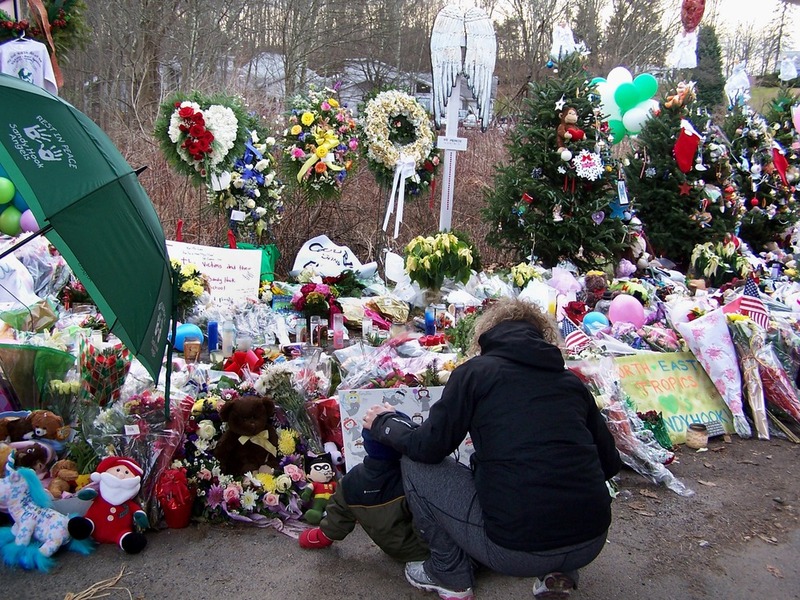 NPQ has written before about the connection between mental illness and the terrible tragedy at Sandy Hook Elementary. Today, news from New Jersey highlights the work that one victim’s family is doing to bring greater awareness to issues of mental illness. The National Institute on Mental Health estimates that more than 19 percent of young adults ages 18–25 live with some form of mental illness. Of those with identified mental illnesses, between 50 and 60 percent say they did not receive any treatment the previous year. Delay in treatment can lead to serious long-term effects, including the possibility that co-occurring mental illnesses will develop. Lack of treatment can be for a variety of reasons including negative attitudes attached to seeking support or confusion about who to see or where to go for help. Educational programs such as “Being There,” provided by the Mental Health Association in Southwestern New Jersey, work to dispel the myths surrounding mental illness. This classroom education program for high school and college-aged students brings a young person, along with a facilitator, to share their experience of living and coping with a mental illness. These campaigns put a human face to mental illness, with the hope of removing the stigma and encouraging people affected to seek treatment. Mary’s Fund, a nonprofit created to honor the memory of Sandy Hook Elementary school psychologist Mary Joy Sherlach, is raising money for “Being There” (and, ideally an upcoming therapy dog program from MHASWNJ). Maura Schwartz, along with her husband Eric, founded Mary’s Fund in Connecticut as a way to honor her mother’s work.